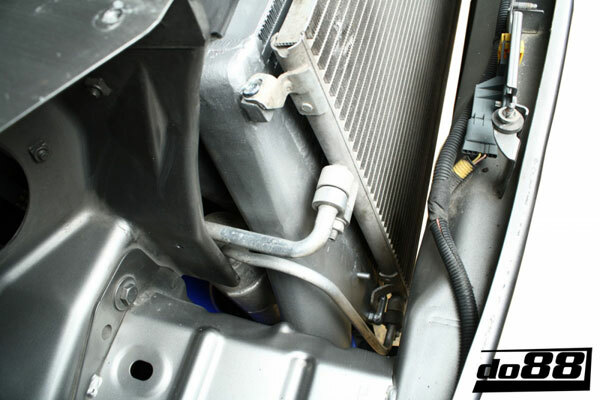 To Fit: SAAB 9-3 Sports Saloon/Sedan, Combi 2003 onwards & Convertible 2004 onwards with 2.0 or 1.8 Litre Turbo Engine. 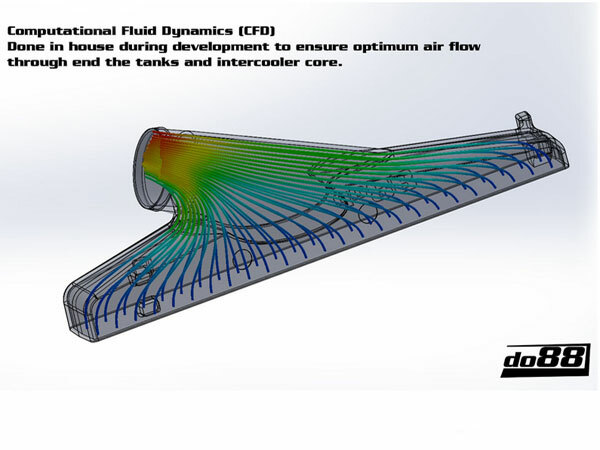 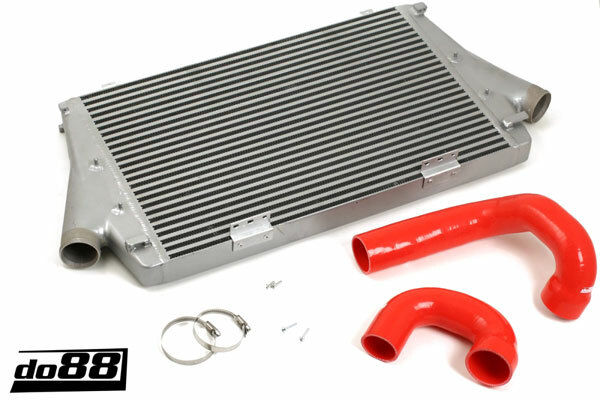 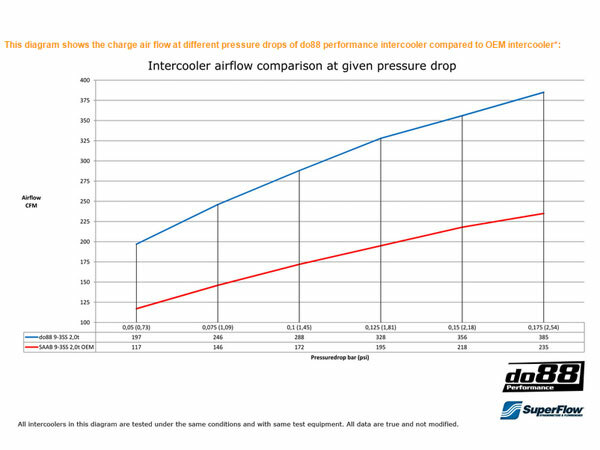 This Intercooler includes 2 Silicone Hoses for installation as the diameter of the Inlet and Outlet have been increased to allow for maximum performance. 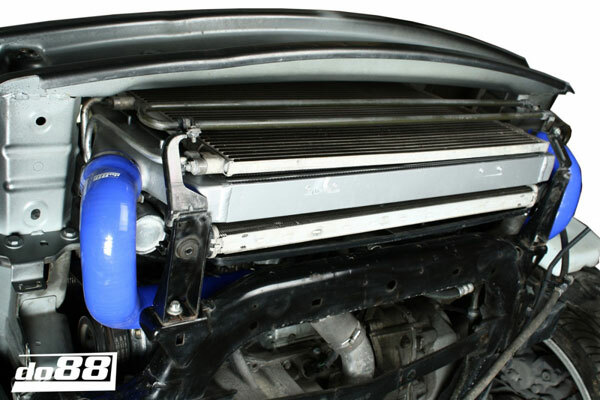 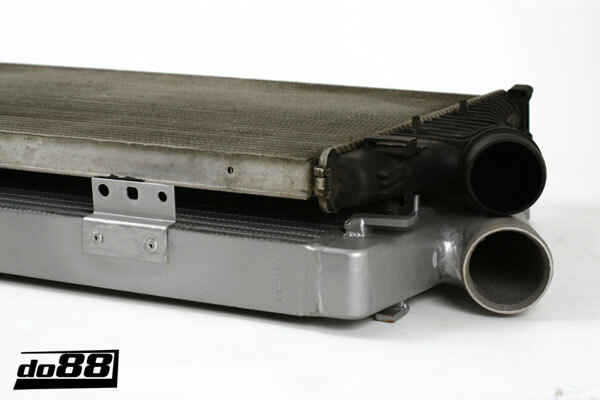 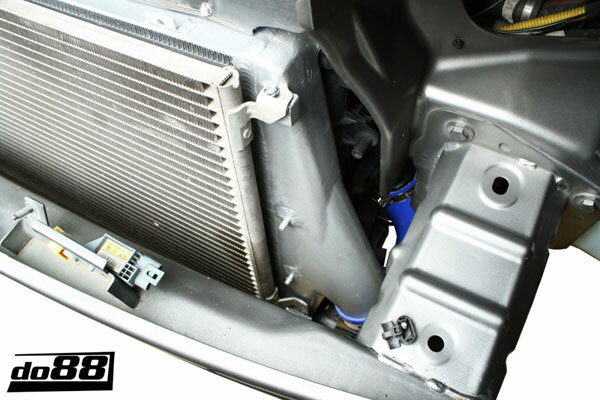 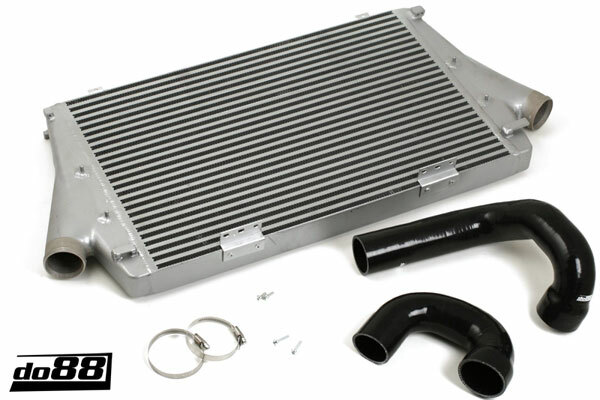 One piece aluminium design which can handle higher boost pressure without the risk of the Inlet/Outlet breaking like on the original Intercooler which has plastic Inlet/Outlet. 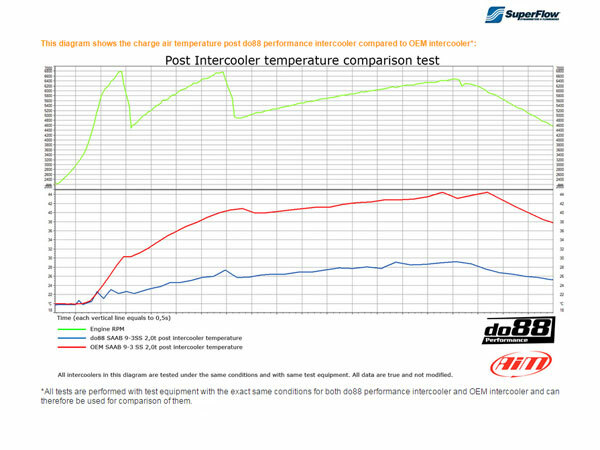 The do88 Inercooler has 86% larger Core volume!